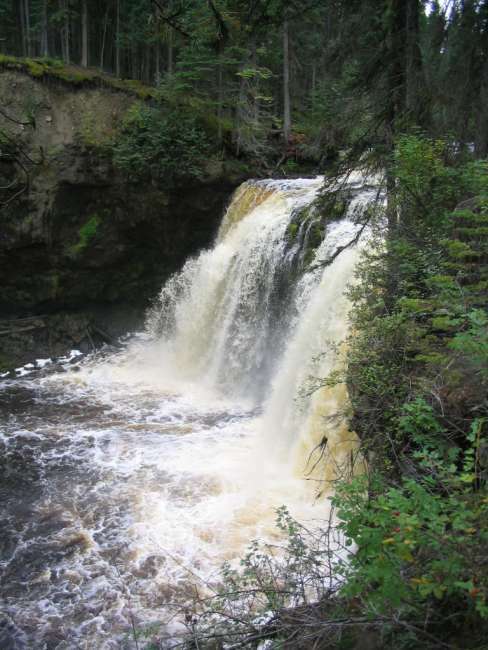 Horsefly Falls is a very special and spectacular site, attracting lots of visitors almost all year round, being fascinated by the ever changing falls depending on the heights of the river and snow and ice in the winter. A must see for every Horsefly visitor. 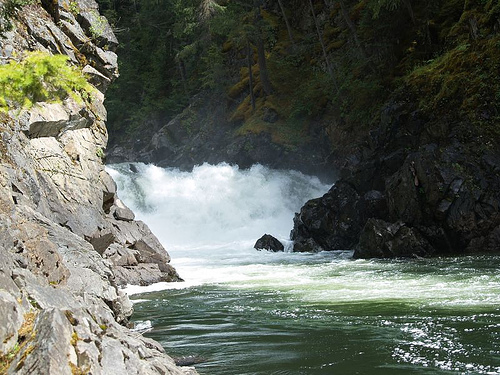 Moffat Falls is another great place to visit. About 7 km east of Horsefly only a 3 min walk off the 108 Mile Rd. you will find this pristine waterfall. One can climb (carefully!) down to the bottom of the fall, where you will find a stretch of sandy beach and can enjoy the cool mist on a hot summer day. Little Horsefly River is the outflow of Horsefly Lake and it is a very pretty paddle out of the lake, through the shallow river and under the bridge, on to Little Horsefly Lake and back into the river. You can easily go a few km further down the little river before you encounter a log jam. 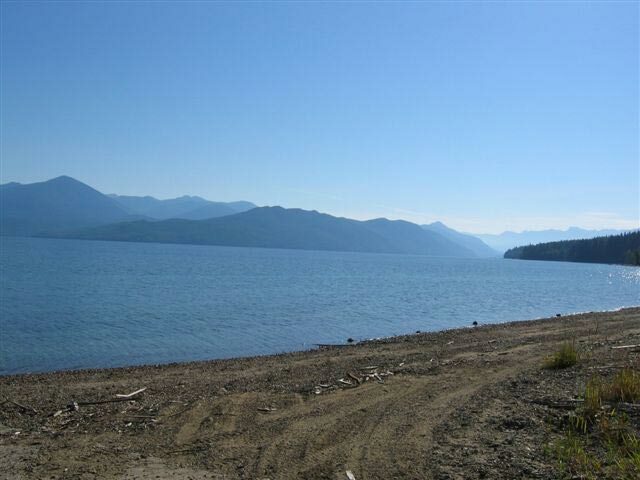 Extreme sport enthusiasts could journey out to the big Horsefly River and on to Quesnel Lake (10 or 12 miles). 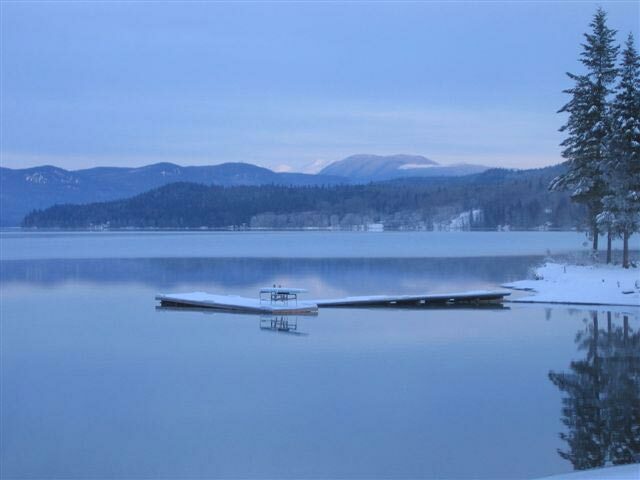 Birch Bay is another pretty area on Horsefly Lake that is easily accessible from the Horsefly Lake Provincial Park area and is home to the Cariboo Country Inn and Ranch. 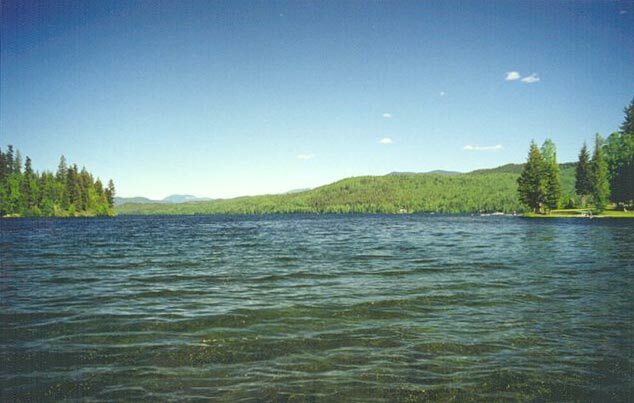 Only the lower ¼ of the lake is developed with roads, cottages and homes with the remainder being mostly wilderness Crown Land. As you journey up Horsefly Lake you will pass through the “Narrows” where the peninsula at the False Arm forms a narrow passage that is the only access up the lake. Beyond there you will see Hansen Island with its resident Eagle Nests, then Spirit Island which is a very scenic private property. In this area there are many sandy points and lovely beaches. Further up the lake you will notice the lake become wider and see Horn Bluff on your left. You will be heading north-east past Goetjen Island and the Twin Islands. On the left is Suey Bay which is a little bit of Hawaii in the Cariboo. 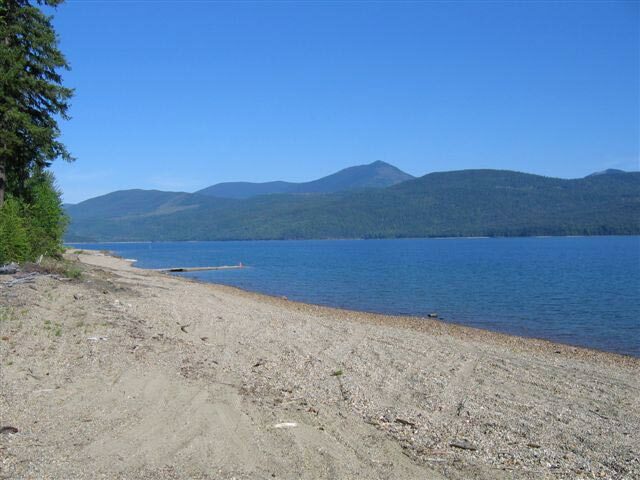 It is a ½ mile long, wonderful sandy beach that is shallow and warm. Across the lake, Archie Creek empties into the lake, and without too much trouble you will find Archie Creek waterfall which is a short hike through the forest. In this area you will be about ¾ of the way up the lake and see snow capped mountains or alpine meadows towering all around you. The Horsefly River is a pristine mountain river that winds from its headwaters in the Cariboo Mountains, through the village of Horsefly, and down to Horsefly Bay on Quesnel Lake. The scenery is wonderful and includes two waterfalls. 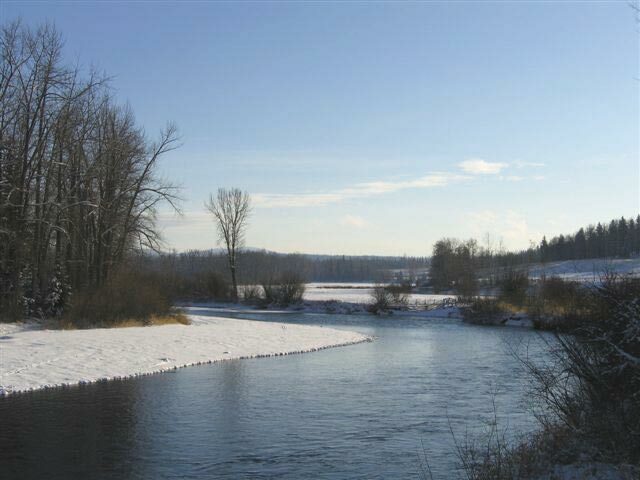 Most of the river is navigable and fishermen from all over the world fly fish for rainbow trout. Fishing is catch and release only to help enhance and protect the fishery. 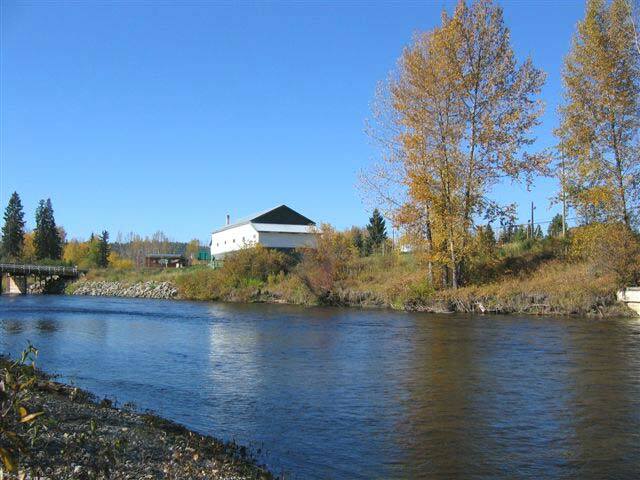 The Department of Fisheries & Oceans has built a spawning channel in the village of Horsefly which has helped dramatically to increase the population in the river. In the natural river the survival rate of the eggs is l0% and in the channels it is 90% because it is a controlled environment. There is an easy walking trail along the channels and a good portion of it is wheelchair accessible. The headwaters of the Horsefly River is fed by mountain streams from Eureka Peak, McCallum Peak, Caput, Isosceles, Dutchman, Ilahee, Watchman, and Big Slide Mountains on the north and east sides, and to the south from Boss Mountain and Mount Beisig. Crooked Lake and McKusky river flow into the upper Horsefly River. 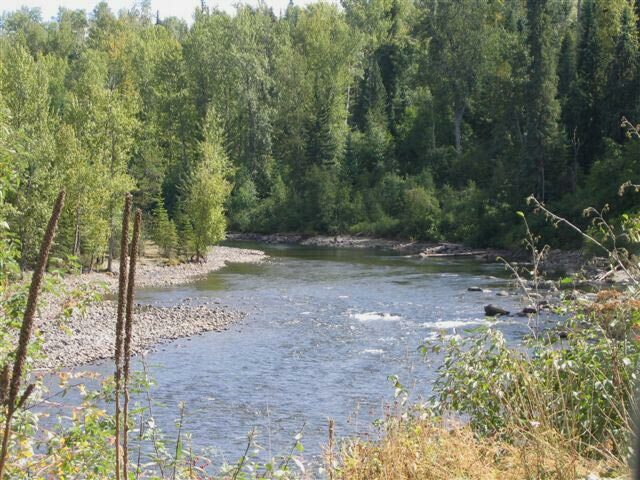 It is on this section of River that you will find the upper Horsefly River Waterfall, approximately a half hour from Horsefly village. The waterfall is an impressive site, but use great care when walking down the trail to get there. The rocks can be slippery. 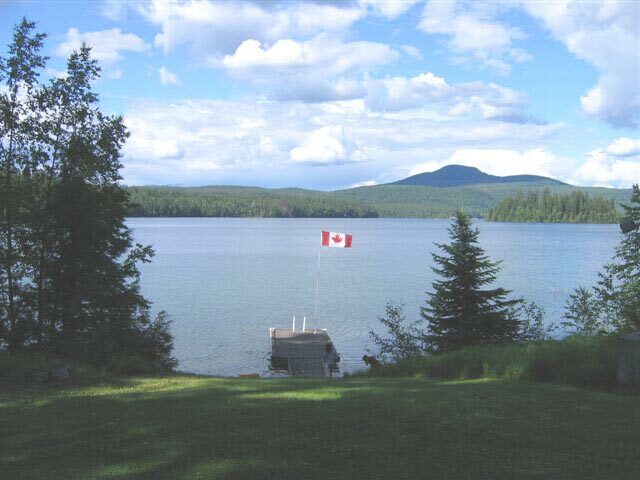 Quesnel Lake Other geographic locations of interest are Hurricane Point (appropriately named), Lynx Peninsula and Hobson Arm, Cariboo Island, Plato Island, Horsefly Bay, Peninsula Bay, Shoals Bay and Slate Bay. 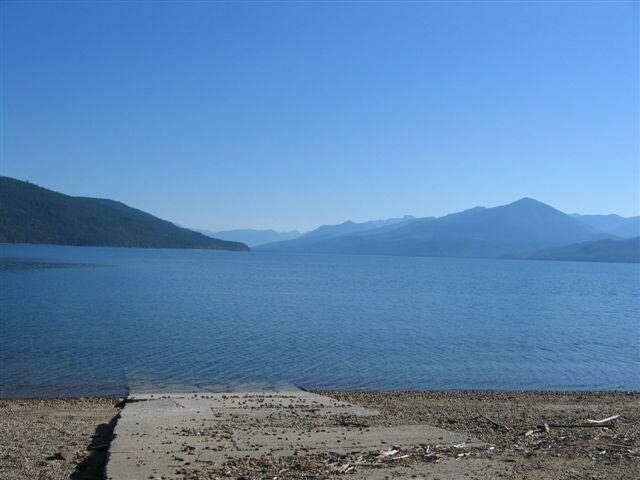 You could spend a lifetime exploring Quesnel Lake and not run out of new places to stay. There is Bowling Point, Goose Point, Deception Point, Bean Point and Rocker Point and more. 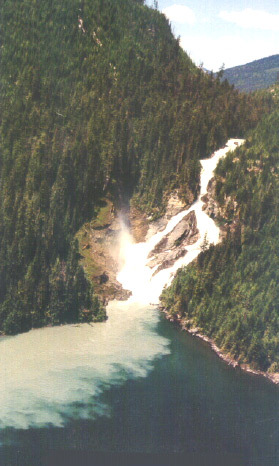 Of great interest is our own Niagara Falls located on the East Arm of Quesnel Lake, where the Niagara River spills into the lake creating a great natural show every day. Niagara river has a lot of natural silt which forms a white cloud in the water around the falls.